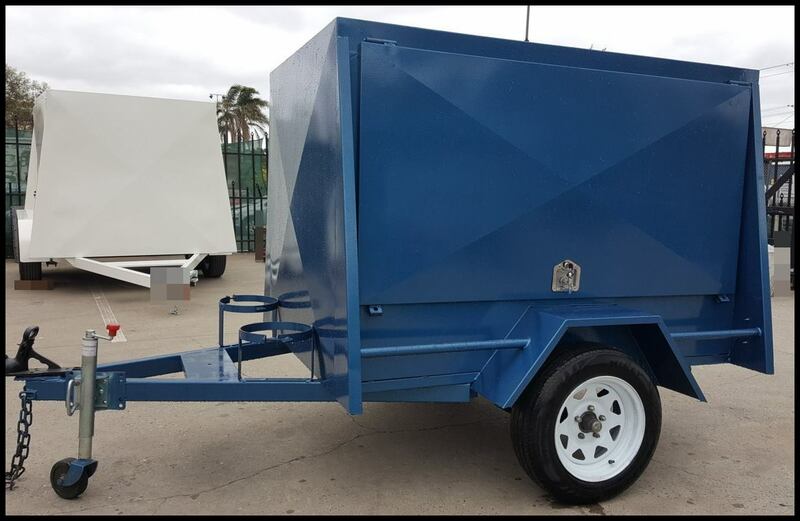 If you’re on the lookout for a BBQ trailer for sale, Blue Star Trailers has you covered. 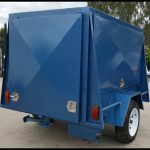 We can supply you with a top-quality BBQ trailer made from locally sourced steel, plus we also have custom BBQ trailers for sale that are made to suit your specific needs. 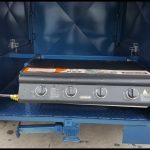 When you buy a BBQ trailer from us, you can trust that it will stand the test of time and come loaded with great features such as multiple tie down points, two coats of paint, checker plate floor and channels, LED lights, jerry can holders, spare wheel brackets, 5 leaf springs, and much more. 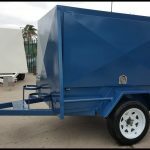 If you need a BBQ trailer that’s built to last, contact the team at Blue Star Trailers today. 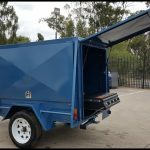 As a leading provider of trailers, we’re dedicated to providing you with the best BBQ trailers in Melbourne for your needs. 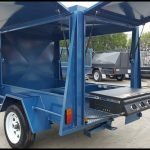 Browse our range of available options online today, or give us a call on (03) 9042 4390 to learn more about our standard and custom BBQ trailers for sale.